Kristen is the first female officer in the Las Cruces Fire Department, currently serving as Battalion Chief of the EMS Section – making her one of only about 150 female Battalion Chiefs in the nation. She joined the Fire Department in 1997. Her early work there involved educational programs including injury prevention in the elementary schools, the Youth Firesetter program, and a fire safety curriculum for pre-schoolers. Kristen has done a great deal to advocate for the Doña Ana EMS system. She is a past chair of the Dona Ana County EMS Liaison Committee, and a member of the Ambulance Review Committee. She was the 2012 recipient of the Manuel Campos Memorial Safety Award, and the 2009 recipient of the Russ Richards Key to Leadership Award. In appreciation of her regional leadership, Kristen was presented with a Special Recognition Award by EMS Region 2 in 2012. Kristen is also a former United States Marine. 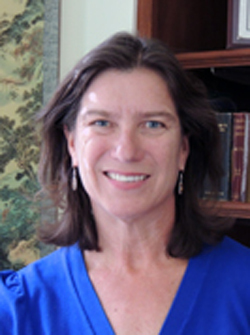 Sonya is a Regents Professor and the Academic Associate Dean in the College of Engineering at New Mexico State University. She has been a faculty member of the Engineering Technology & Surveying Engineering department for over 19 years, serving 5 years as department head. In addition to her administrative duties, she teaches courses in civil engineering and serves as co-advisor for several student organizations. She is a board member of 2 non-profit organizations and involved with her students in the assessment and preservation of historic buildings across the State. She is President of the NM section of the American Society of Civil Engineers, and chaired the 2012 NM Infrastructure Report Card. 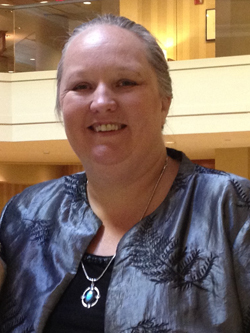 In 2012 Sonya was a recipient of the New Mexico Technology Council Women in Technology Award. Phyllis spent the first 20 years of her career as co-owner of a vegetable growing and packing business and a chile processing plant. In 1993 she founded the Las Cruces International Mariachi Conference, an annual educational and cultural event celebrating its 20th Anniversary. As director and head of fundraising, Phyllis oversees the five-day event, which is attended by over 20,000 people. She received the 2011 Governor’s Award for Major Contributor to the Arts for this work, as well as the 2011 Mayor’s Distinctive Service Award. 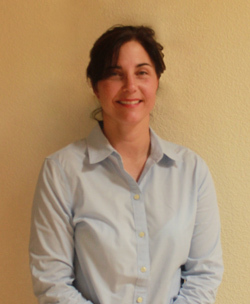 Phyllis is also the Executive Director of Southern New Mexico Independent Electrical Contractors. She oversees the apprenticeship program with over 100 apprentices training for a career as Journeymen Electricians, and was a driving force in the creation of the organization’s first Training Center. After taking the reins, her organization won the 2011 IEC Chapter of the Year award. For 20 years, Carrie served in various positions at KRWG Radio, the NPR affiliate at New Mexico State University. She was the host of Morning Edition, producer and host of a weekly public affairs program, and the Operations Manager. 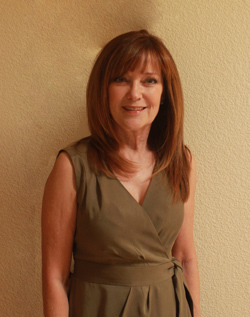 She has won four First Place awards from the New Mexico Broadcaster’s Association for her Radio Features. Today, Carrie is Executive Director of the Las Cruces Green Chamber of Commerce, focusing on developing local economies and sustainable communities. 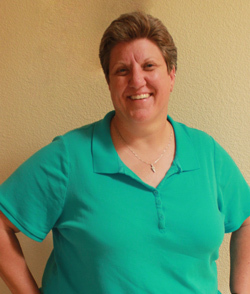 Carrie is President of the Las Cruces Chapter of Parents, Families and Friends of Lesbians and Gays, Chair of the Southern New Mexico Pride Committee, and was a board member of Equality New Mexico, for which she served as a liaison to the state organization. She was a recent recipient of the Vincent R. Johnson Model of Hope Award, and Rio Grande Adelante Woman of the Year award, and the Pride Award for Excellence. 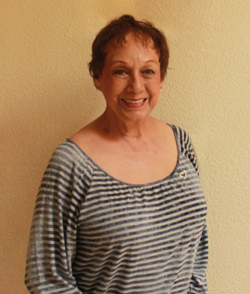 Mary spent 32 years teaching health and coaching tennis and dance in El Paso. She co-chaired the Sun Bowl Half-Time show for five years, founded the Riverside Rangerettes, and was chosen as Ysleta Independent School District’s Teacher of the Year in 1979. 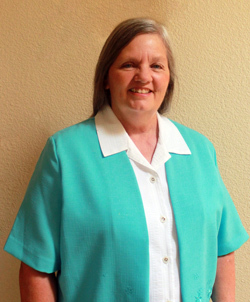 Since moving to Las Cruces, Mary has served on both the Las Cruces and the State of New Mexico Alzheimer’s Boards. She is a member and past director of both the Las Cruces Arts Association and Mountain Gallery and Studios. Mary has volunteered for 7 years at the El Caldito Soup Kitchen. She serves as the liaison to University Hills Elementary School for the University United Methodist Church, through which she has helped grant 100 children their Christmas wishes each year, and collected over 6,000 blankets as chairman of the 2011 Blanket Drive. Mandy is the Director of Marketing at Memorial Medical Center. Since she arrived, the hospital has earned a 2010 Telly Award for an ad campaign, two Gold and one Silver Cardiovascular Advertising Awards in 2012, and the 2013 Merit Award in Healthcare Advertising. Mandy is a Board Member of the Community Foundation of Southern New Mexico, a volunteer with the Chamber of Commerce Junior Leadership Las Cruces program, and a member of the “NMSU Aggies are Tough Enough to Wear Pink” initiative. In 2011, she was a March of Dimes “High Heels for High Hopes” Model, raising over $10,000. She was asked to return as a “Legacy Model” this year and will be in the show again this November. Mandy has also led a Girl Scout Weed and Seed troop for at-risk girls since 2009. Judy worked for Girl Scouts for 33 years. She developed the first in-school Girl Scouting program, and after the education directors of 42 states bought into it, over 100,000 girls joined in its first three years. Judy was instrumental in the Girl Scout Border Initiative, concerning the development of girls along the US-Mexico border, which resulted in over 10,000 new members in a two-year period. In 1983 she served on a team that developed the Girl Scout Daisy level. Judy brought Native Americans into Girl Scouting, even winning an award for Leadership in the Area of Developing a Diverse Membership from Girl Scouts of the USA in 2002. 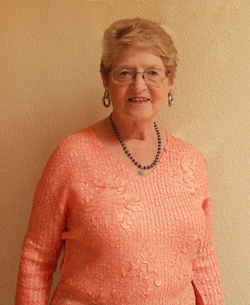 Since retiring in 2003, Judy has been a member of the Dona Ana Humane Society Board of Directors, a Consultant to non-profits and small businesses through the Senior Corp of Retired Executives, and Chair of Staff-Parish Relations at Morning Star United Methodist Church. After 26 years, Lola became the first African American to retire from the New Mexico Department of Labor. 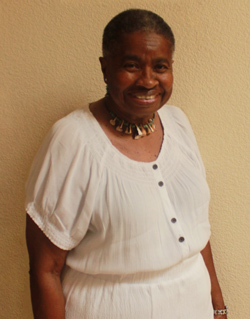 She recently served as President of the American Legion Auxiliary and the Dona Ana NAACP. She sits on the Advisory Committee of the New Mexico Office of African American Affairs, and is a Charter Board member of the Mesilla Valley Jazz and Blues society. Lola has recorded textbooks for visually impaired students, and has organized the Las Cruces Public Schools Career Fair, the Youth Summer Jobs program, and the Women’s Information fairs. Lola received a Certificate of Recognition from the New Mexico Commission on the Status of Women, and was named the New Mexico Girls’ State Outstanding Government Counselor. She has received the Distinguished Leadership Award from the Albuquerque branch of the NAACP, the Martin Luther King Jr. Freedom Award, and the Northwest Mesa NAACP President’s Award. Suzanne retired from the US Army as a Lieutenant Colonel in 2000, receiving multiple Meritorious Service and Army Commendation Medals. She has been a member of the American Legion since 1982, and has been presented multiple Certificates of Appreciation, Citations for Meritorious Service, and Gold and Silver Medals of Merit. For 11 years Suzanne has been a devoted volunteer docent at the Farm and Ranch Museum. She is active at Immaculate Heart of Mary Cathedral, and has been a Red Cross Blood Donor since 1968, donating over 8 gallons during that time. Suzanne has also been a Girl Scout volunteer for 25 years, serving in pretty much every position there is! Suzanne is also an accomplished poet and has been published in the National and International Libraries of Poetry. 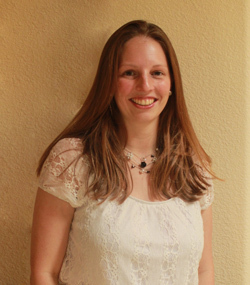 Sabrina is the Regional Operations Manager of SkyWest Media, heading management and marketing for four radio stations. She is an adjunct professor of business at Western New Mexico University, and an artist who earned the Will James Western Art award. Sabrina is the incoming President of the Kiwanis Club of Silver City, and has been named their Terrific Kids Champion Volunteer. At the American Legion Auxiliary she is a member of youth-centered committees. Sabrina has been a member of the Order of the Eastern Star since 1992, and received their Robert Morris Award. She is current Mother Advisor, as well as a board member and founder, of the Copper Rose Rainbow Assembly. She has earned recognition awards from 4-H, Rainbow for Girls, and Girl Scouts – for whom she has been a Troop Leader for over 10 years.